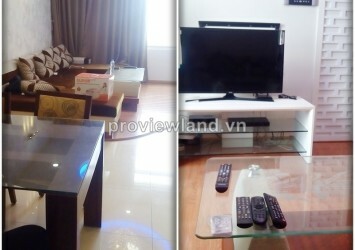 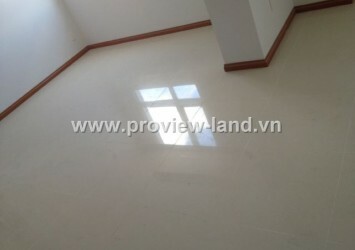 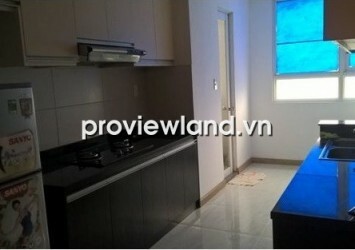 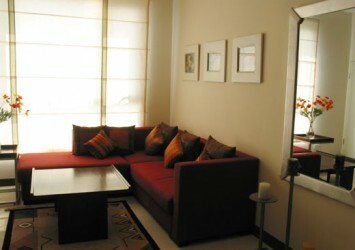 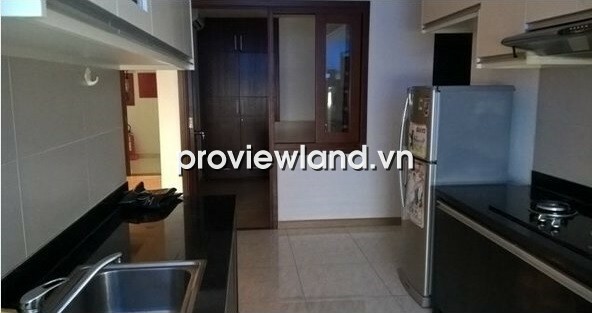 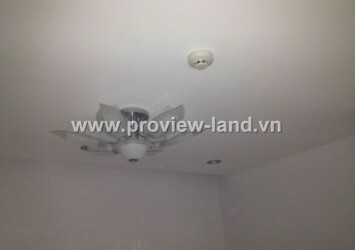 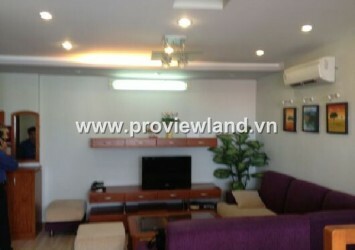 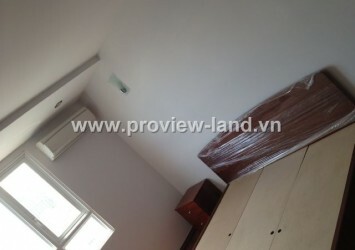 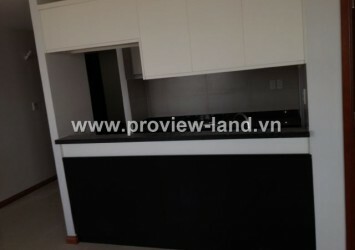 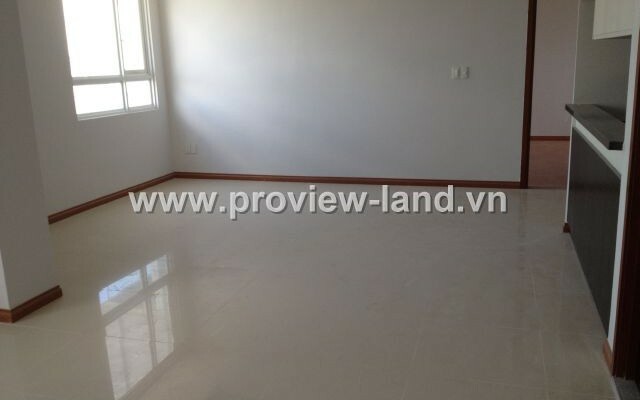 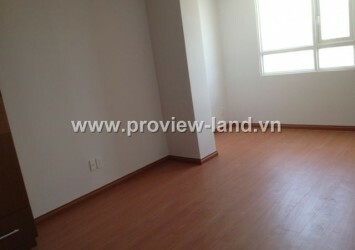 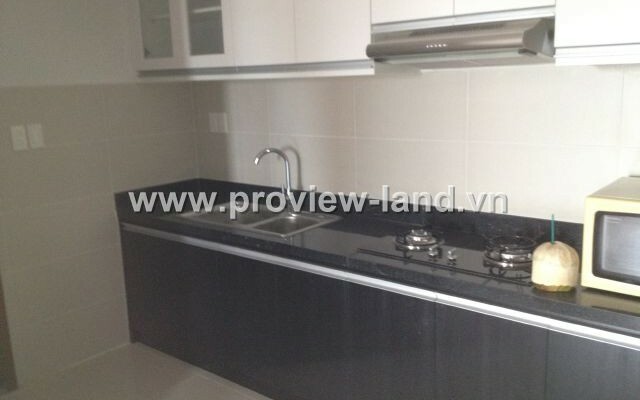 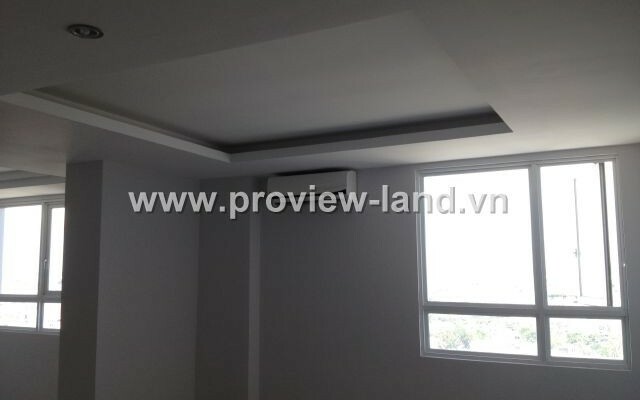 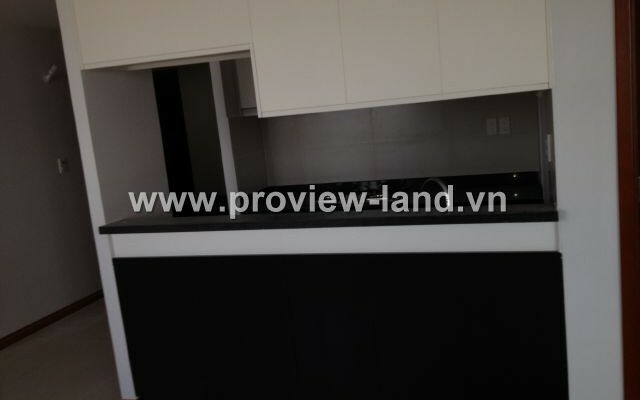 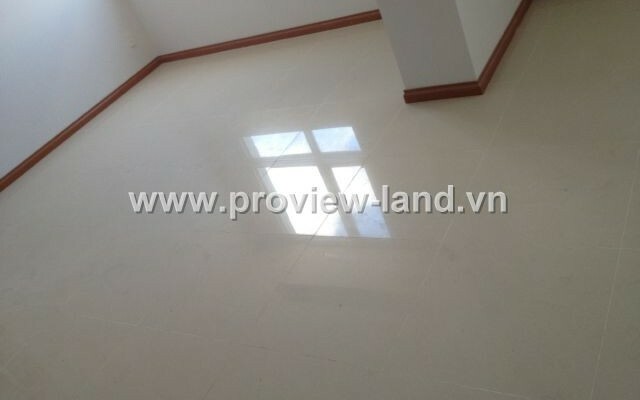 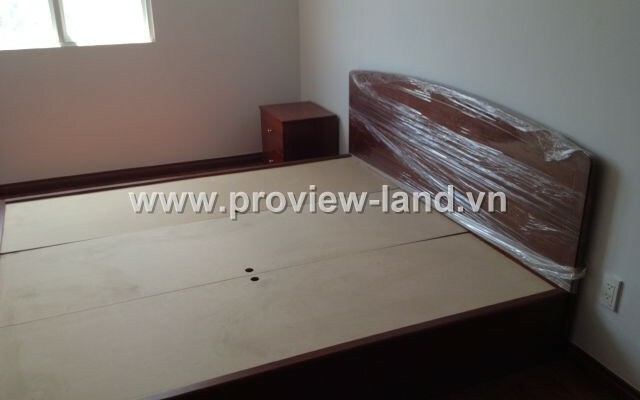 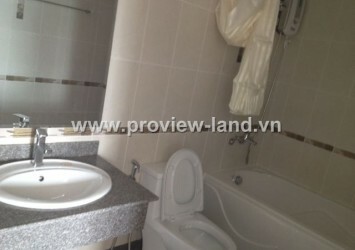 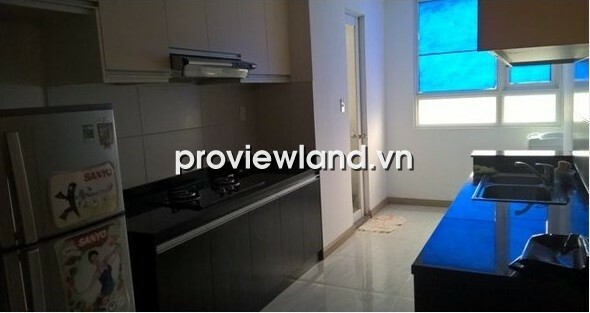 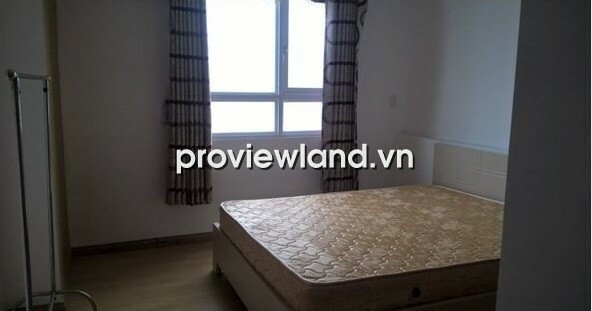 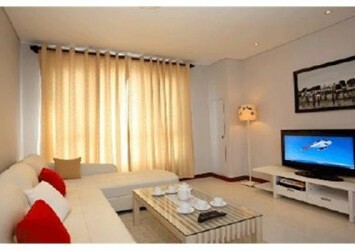 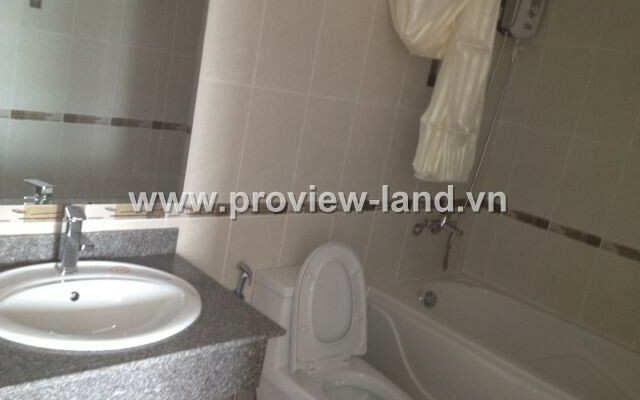 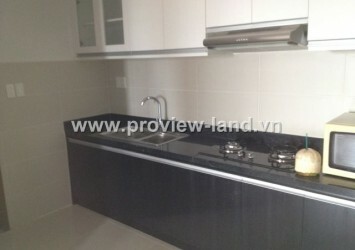 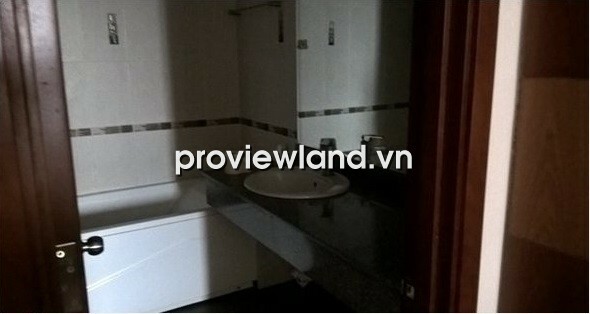 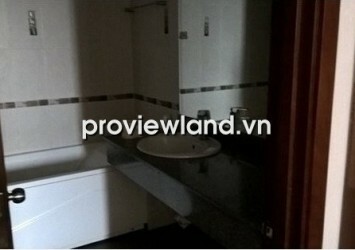 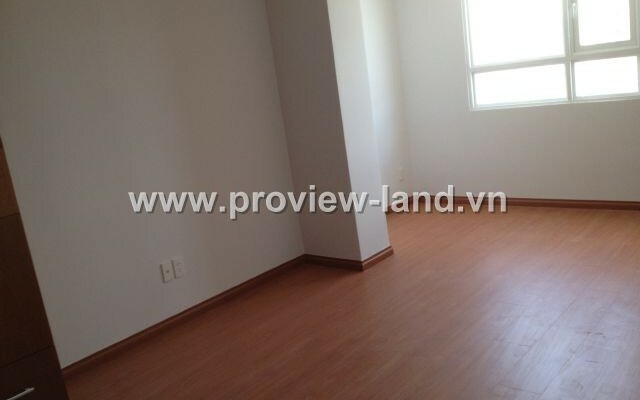 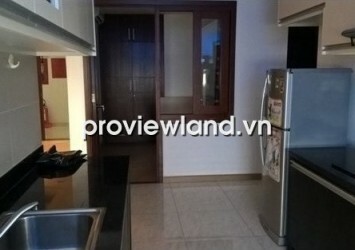 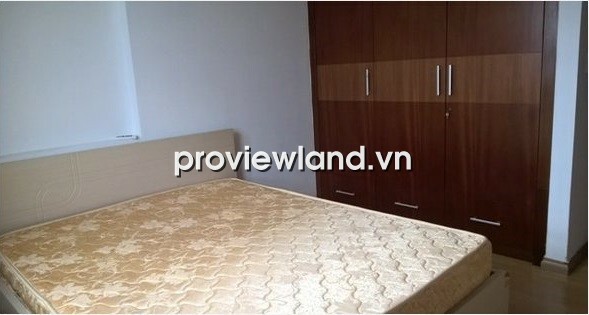 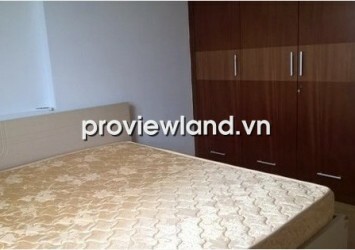 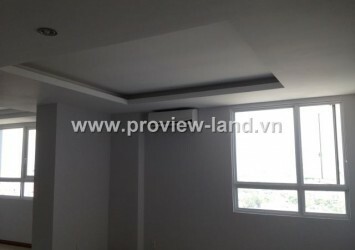 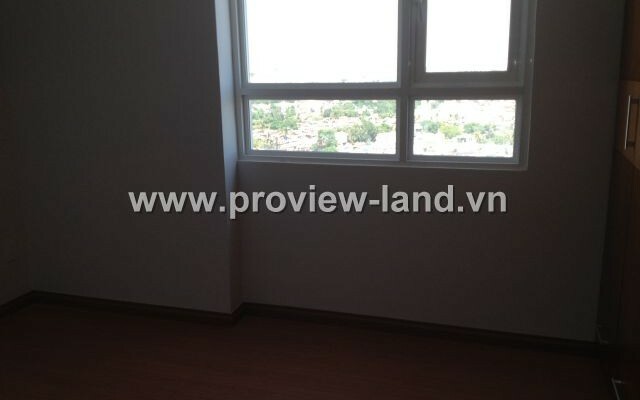 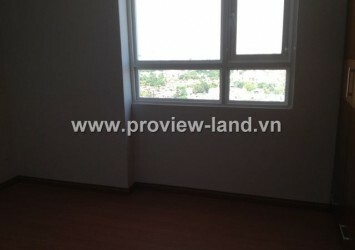 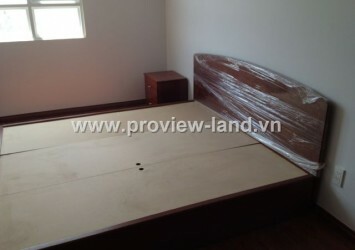 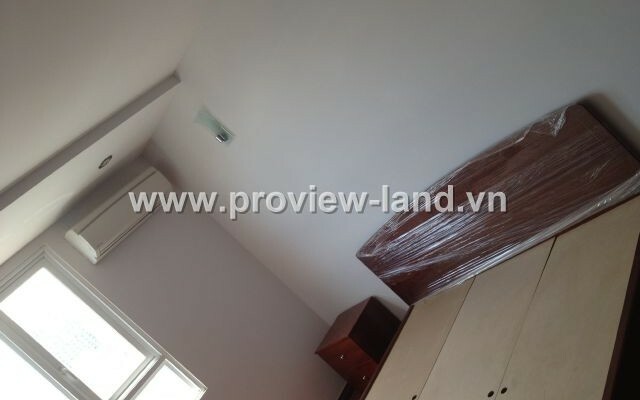 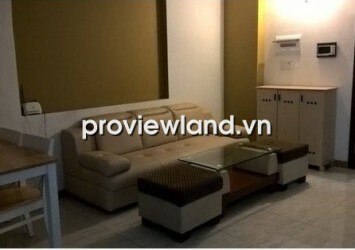 Apartment in BMC Tower for rent located on Vo Van Kiet Avenue, near Ben Thanh Market just 500m. 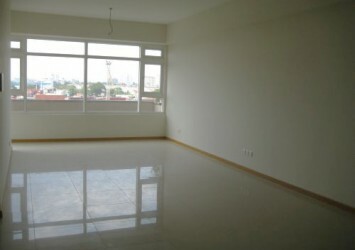 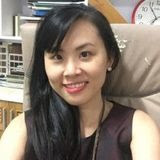 This apartment for rent has 90 sqm of area, contains 3 bedrooms, 2 bathrooms, living room, kitchen, from this apartment can looking over to Saigon river very clear and nice. 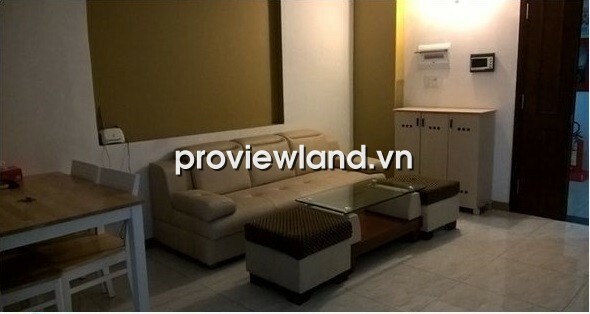 The entire apartment has fully equipped with convenient furniture, can move in.